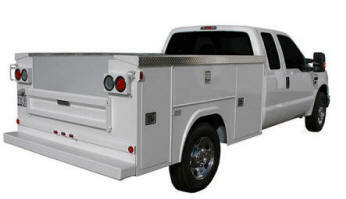 Spillar has a full line of contractor’s truck and van equipment. Whether you are hauling ladders, lumber, or steel every day or only a couple of times a week, we’ve got you covered. Spillar also has cross boxes, side-mount boxes and under-body tool boxes to fit your application. We also install RKI Service Bodies. 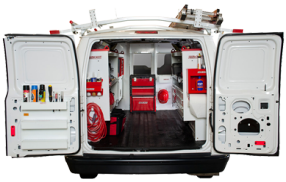 Along with truck equipment, Spillar offers a full line of contractor’s van equipment. We have bolt-on and clamp-on van racks, swing down ladder racks, interior shelving and bulheads from Weatherguard, and much more. 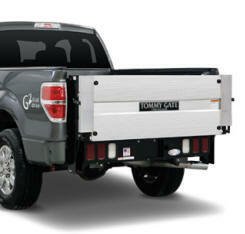 Tommy Gate's G2 Series is the latest in parallel-arm technology. Dual hydraulic cylinders apply directly to both sides of the platform for increased consistency in motion and stability. With reduced maintenance requirements, wide variety of platform options, and vast hitch compatibility, G2 Series hydraulic lifts are a strong, versatile lift that offer convenience and efficiency.